The Midwest’s Premier Fashion Event debuting Fall/Winter Collections will take place March 10-15. Omaha Fashion Week was founded in 2008 and this new idea quickly grew into a tradition that has not only stuck around, but grown. Each night of the week has a theme, the full schedule and more information about the event can be found on their website. Here is a quick look into the week, the first night kicking off the fashion shows is Student Night. The second is something special as 80 cancer survivors take the runway for the Methodist Hospital Survivor Show. The third, fourth and fifth night are dedicated to the Designer Showcases where new collections will be presented. The final night is the Develop Model Management Beauty Show. The doors open at 6:00 p.m. with the shows starting at 8:00 p.m. and ending at 10:00 p.m. 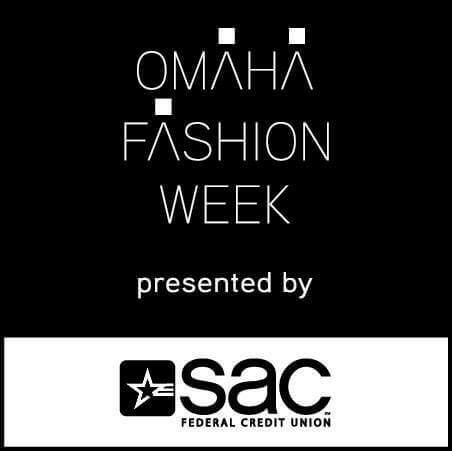 If you miss this event, do not fret because you will be able to attend the next Omaha Fashion Week debuting the Summer/Spring Collections in August of 2015.